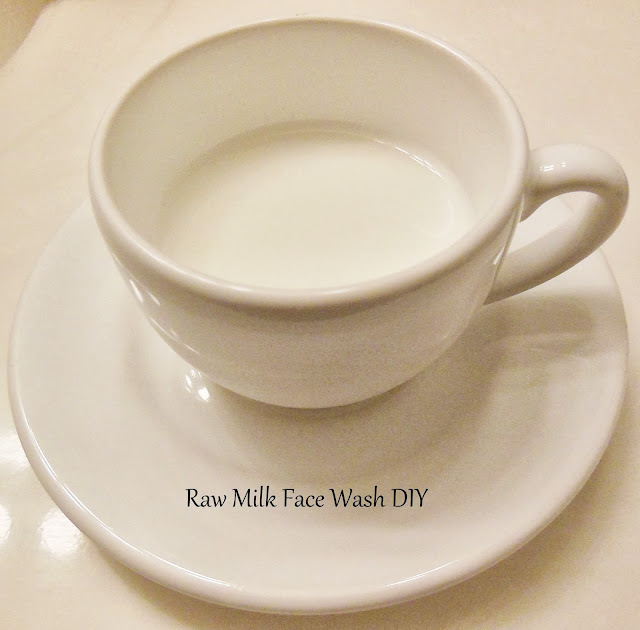 This is rather simple, I place my cool milk into a little saucer, grab a cotton swab, and swipe across my skin after I've washed or exfoliated. It does get a tiny bit sticky when dried. To help this, I just rub a tiny bit of coconut oil on my face, and that worked well. Here's a list of my personal DIY face washes that work great for my dermatitis, as well as acne. After researching raw milk/breast milk, I have found that it actually has a lot of anti-bacterial properties, and has many health benefits. It worked well for me. Have you used raw milk/breast milk for anything?